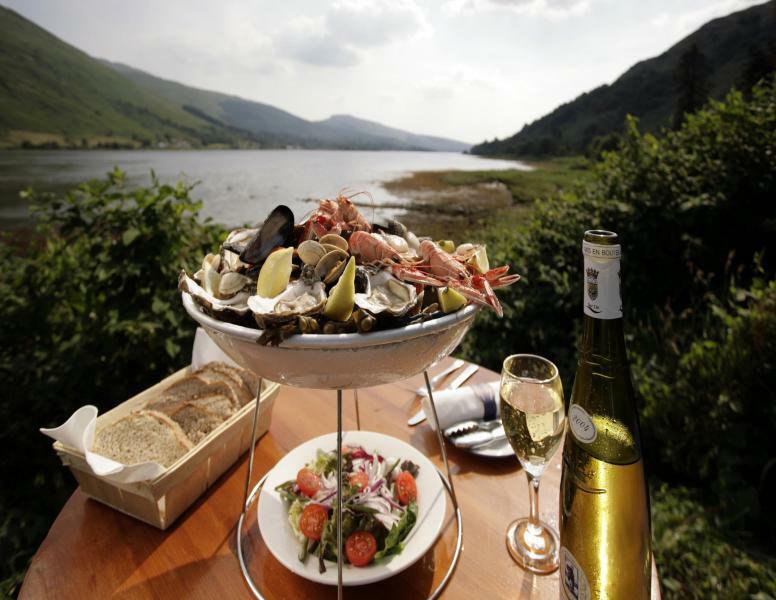 This 5 day itinerary is perfect for foodies who want to experience Scotland’s natural larder and taste some delicious local food and drink. 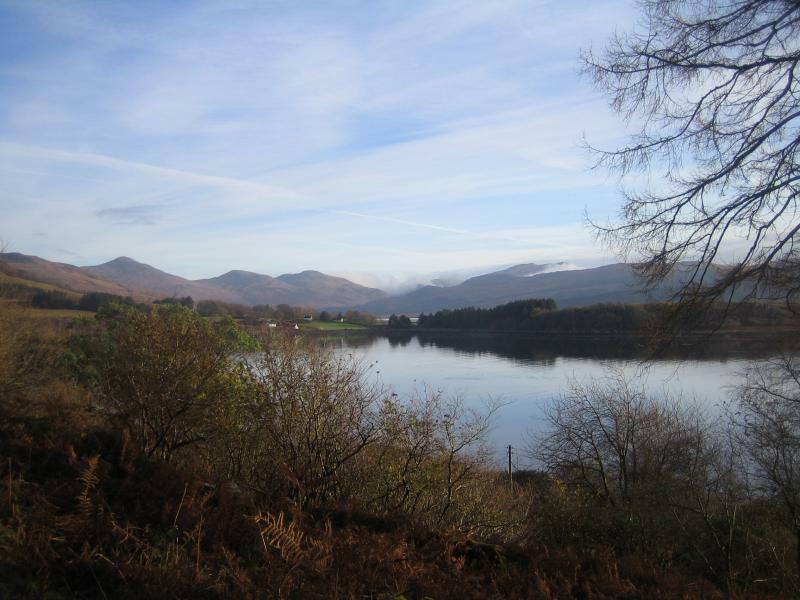 The tour will take you through stunning Highland scenery and over to Scotland’s wild and rugged west coast. It will include 2 nights in the secluded and magical Duchray Castle in the heart of the Loch Lomond and Trossachs National Park. You will also spend 2 nights on the remote and dramatic Inner Hebrides island of Mull in the beautiful fishing town of Tobermory. 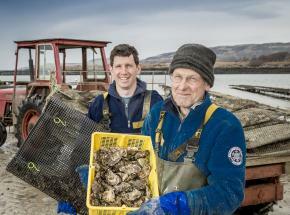 Mull, as well as having a great natural larder, is rich in history and heritage as well as wildlife. 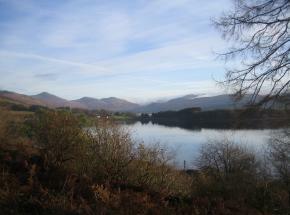 The island is one of the best places in Scotland to see the magnificent Sea Eagle. Clients will enjoy a “meet the chef experience” and a private meal cooked by a well-known Scottish chef Craig Grozier at the stunning and magical Duchray Castle. 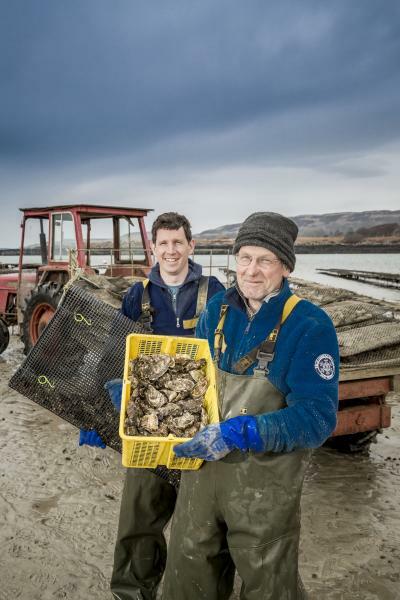 The itinerary will also include a seafood experience with an exclusive trip to Mull Oyster Farm to meet the team there and sample some of the freshest oysters, washed down with a delicious glass of dry white wine. An optional extra includes a day or half days wild foraging tuition course with Mark Williams of Galloway Wild Foods. 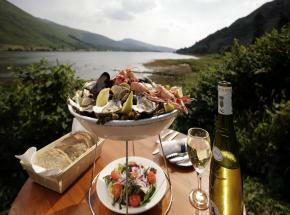 Mark is Scotland’s only full time wild forager and he is passionate about wild foods of which Scotland has many. 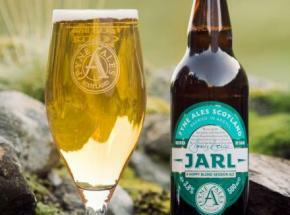 The course includes tastings (and drinking!) of everything picked along the way. Optional extra: pick up a box of fresh seafood including lobster, crab and langoustines which can be cooked up for you on your second evening at your hotel. For a more detailed version of this itinerary, please click here. Please contact us to book this tour or if you would like any further information.